PANORAMA solution | | Sony Computer Science Laboratories, Inc.
Synecoculture project has been published on the PANORAMA interactive platform. 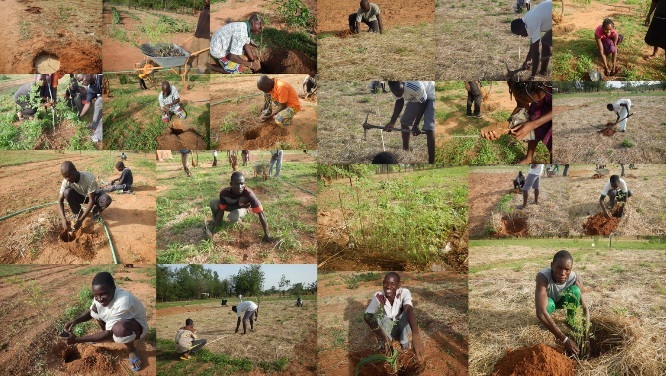 Installation of synecoculture farm in Burkina Faso. PANORAMA - Solutions for a Healthy Planet, is an initiative to document and promote examples of inspiring, replicable solutionsacross a range of sustainable development topics, enabling cross-sectoral learning and inspiration. For more details on PANORAMA see here.